Remember the semicolons! | The Tales of Missus P.
If you want to be humiliated, and told you’re not as good at the one thing you know you’re good at, then come to England and take one of their assessment tests. You’ll feel lower than dirt by the time you’re finished, I guarantee. Per my whole reboot into the teaching world, my Teaching Assistant tutor (lecturer/instructor) said that the bare minimum qualifications to have a job at a school is to have your TA certificate, and be a Level 2 in Maths and English. In the U.S., of course, we don’t care about anything we did in high school once we’ve left. A high school diploma is equivalent to GCSE tests that students do here when they’re in Secondary School. This all falls under the umbrella of Level 2. According to the chart, a Bachelor’s is a Level 6, and a Master’s is a Level 7. I have all these qualifications, but apparently this does not matter. A Head Teacher would want to see in writing, from a local establishment, from a recent assessment, than I am a Level 2. So I went to the Civic Centre to take my assessment and get my certificate. First off, my math is atrocious, especially since I don’t know the metric system. They gave me a scale for kilograms and I could not for the life of me figure out how to read it. There were 20 notches between full kilos, rather than 10. I tried to logically reason it out, guessed on three questions out of six, and got two of the easy ones right. I was given a Level 1 workbook to take home and have someone look it over for me next week. Fine. I can totally accept that. Steve’s been helping me with the metric because I have no clue what I’m doing. I need to know this stuff to help the kids at school. I am 100% okay with working on math workbooks. They aren’t fun, but I get it. But the English. Oh, the English! So, they gave me a recipe and asked questions, gave me a letter and told me to edit it, then said to write a letter to a local store. The task said to write to the manager and tell them you’re returning a pair of jeans that lost color when you washed them once. That was all that was in the directions. There was only room for two paragraphs on the page, so I wrote a simple, effective letter that went through my “experience” and explained what happened. I even wrote, “Dear Manager” at the top, and signed it. I was wrong. So, so wrong. So, I left with a workbook for Level 2 English that I have to bring back next week as well. Talk about humiliation. I just left the training room and sat on the couch in front of the Civic Centre for fifteen minutes, trying not to completely explode. I wanted to cry, just because I have never, ever, ever, ever been told I wasn’t good at English. It’s the only thing I am good at. But, apparently, that doesn’t matter. This is why living here gets me so down – I can’t just get anything done. No matter what I try to do to play the game of getting a job or a qualification there’s some hurdle to go over. I had to do the Life in the U.K. Test twice, had to take my driver’s test three times after a year of lessons, and now I can’t even get a base-rate job at a school because they don’t think I use enough semicolons. I totally didn’t feel like I was capable of writing any kind of book after that, that’s for sure. But, alas, that’s how life is, I guess. I have to go along with silly rules and regulations, and there’s nothing else I can do about it. Last night I just realized that if this is my time to reboot my career, I’m going to just have to forget every degree I have from the States, and move on. None of it matter now, except to me, but job-wise, I’m a complete newbie and I have to start fresh as a person with no qualifications or education whatsoever. Because I can’t let this get in the way of my writing. I only have one free day during the week now, and I have to make the most of my time. 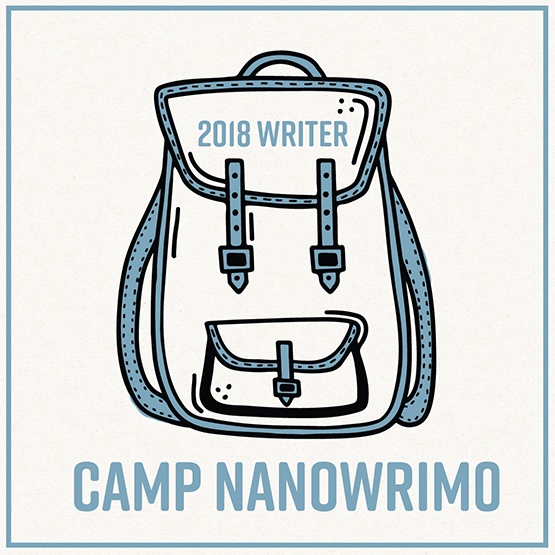 I have CP edits, and this Camp NaNoWriMo project to finish before I move into my next project. England, you can’t get me down! 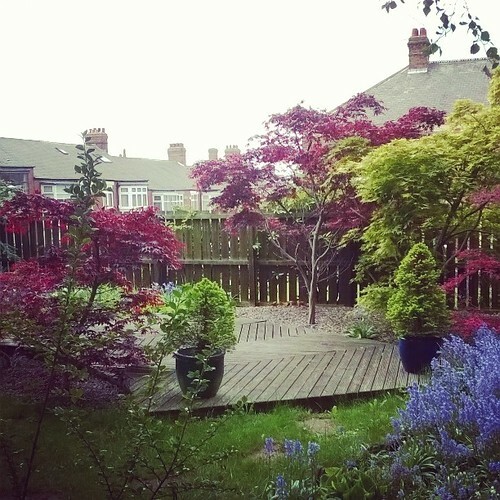 This entry was posted in All About Me, Employment, School, Teaching, Writing and tagged England, English teaching, exams, Teaching Assistant, tests. Bookmark the permalink.